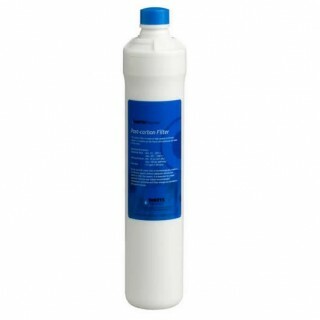 The 5 Micron Carbon post filter is made of high quality activated carbon. 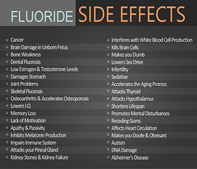 It reduces chlorine taste and odors. Active carbon enhances the flavor and taste of the water. Recommended filter change is once a year.